Love this beautiful pale peach short sleeved dress by Pale Cloud made from the finest silk giving it a luxuriously fine feel. For a couture look designer Marion Reynolds has decorated the chest with gorgeous gemstones that glimmer in the light. 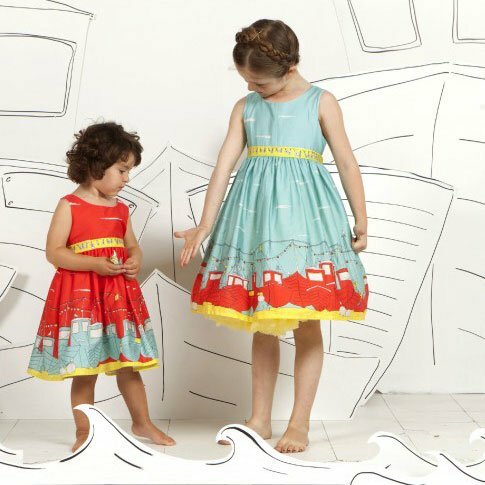 This luxurious girls dress has a floating shape with a gathered elasticated waist and a soft cotton lining. Pale peach dress is machine washable and Ships worldwide directly from online kids retailer Childrensalon located in the UK. Learn more about Pale Cloud girls clothing.